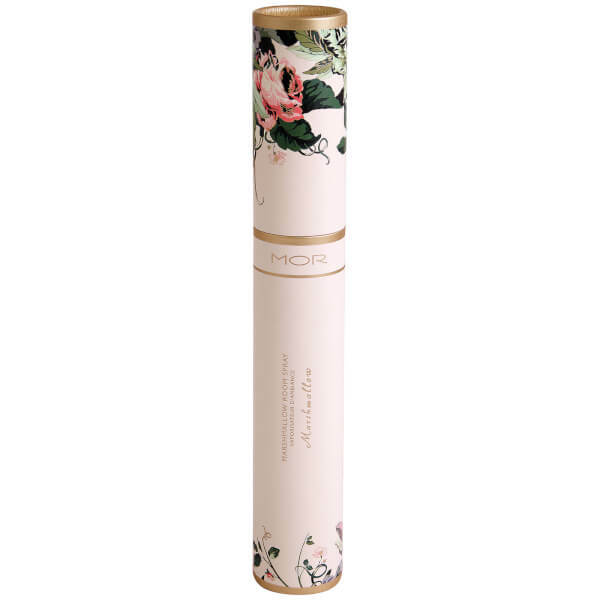 Infuse your home with a feminine aroma with the Marshmallow Room Spray from Mor. Uniting scents of Jasmine flower and Vanilla Musk, alongside Sugar Dipped Rose Petals, White Carnation and Cotton Candy to form a sweet perfume. Generously spray into the air to enliven any space with the mesmerising scent of Marshmallow.